Senior Men, Individual Kata Quarter Finals – RED – Regis Perez (France) vs BLUE – Kosei Yuda (Japan) RESULT – 5 flags to Japan. It was a mixed bag for Team England, with some great performances & some disappointments. The main disappointment being my performances or lack there of in Individual Kumite were I lasted an impressive 10 seconds before having to pull out due to my knee instability, Individual Kata was looking to be a go when I was warming up before the event. I got through a really nice performance of Niseishi, and then ended up on my backside the second time around. I changed it to Seishan and couldn’t keep the stances. It was with a very heavy heart that I had to forfeit yet again this time before even getting on the mat. It was a double blow because I was the only Men’s Kata Competitor seeded, and my opponent wasn’t particularly great. Men’s Kata (Pool 2) hadn’t been posted and the Team events were still going on when we left the venue. I’m really pleased with Amy, she’s got through to the Semi’s in Individual Kumite, and finished in the top 8 for Kata but lost out to Japan for a place in the Semi’s tomorrow. 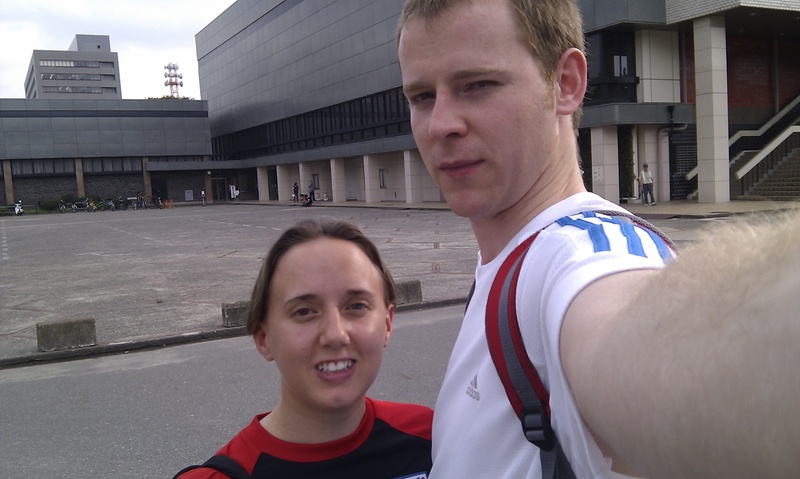 Louise (my Karate Sister) made it through to the Semi’s tomorrow. I haven’t actually taken a good look at the results so far, so I can’t really comment on the rest as yet. Our Karate club recently purchased a really cool new Sony Handycam (Camcorder). It’s really compact, meaning that it fits easily into our kit bag and totally idiot proof, meaning that even I can operate it and make it do what it’s supposed to… One of the reasons for this purchase is to use it to record our performances in Kata / Kumite etc… (And our students) on a more frequent basis. Sites like YouTube allows us to post instructional videos for our members to see, and also our student’s performances… then give the students private access to the video’s for them to study – perfect for during the holidays! During the Wado World Cup & Japan Nationals, we’ll be recording a lot of JKF-Wadokai kata and posted the videos online as their is a big shortage of footage available. After the Wado World Cup*, we’ll be posting Kata videos performed by Amy and I for our students to study. This photo shows the countdown clock to what’s being billed as ‘the biggest free event of the year’, in case you can’t make out the picture, it currently says ’13 days to go’. 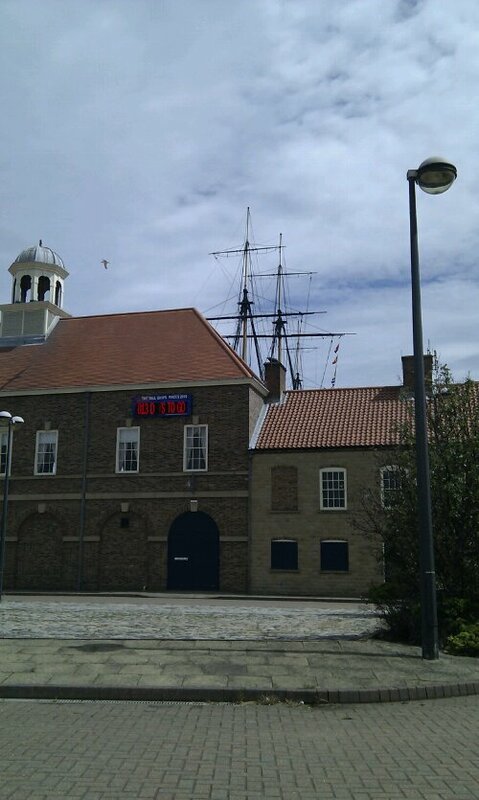 This is the ‘the tall ships races’, and this year they will be stopping off at Hartlepool, my home town, for 4 days. Our town of 90,000 people is expecting up to a million visitors. Needless to say that this is a really big deal and the local authority and its partners have been working tirelessly to get the town ready. From developing a brand new transport interchange, to painting double yellow lines on every bit of road they could get there paint brush to. 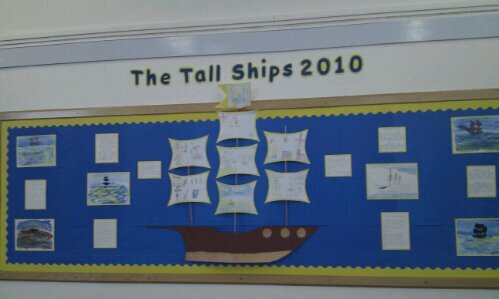 Also, every school in town has had Tall ship themed events to ensure the kids are enthused for the event. Now, you may be wondering what this has got to do with Karate…. 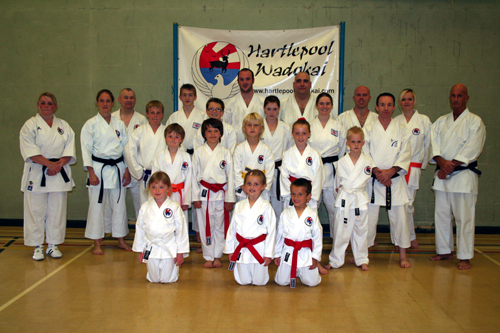 Our club, Hartlepool Wadokai will be doing its but for the event, we are the only Martial Arts club in the Hartlepool Sporting Association (HSA) so we’ve been invited to run a karate taster class during the event. With so many people attending the Tall Ships, this has the potential to significantly raise the profile of Karate so we are looking forward to it. The countdown clock has a double meaning for us too. It’s also a countdown for Amy and I flying out to Japan for the Wado World Cup. The tall ships event runs from 7th August to the 10th and we fly out from Heathrow on 8th… making the next 13 days or so very important. 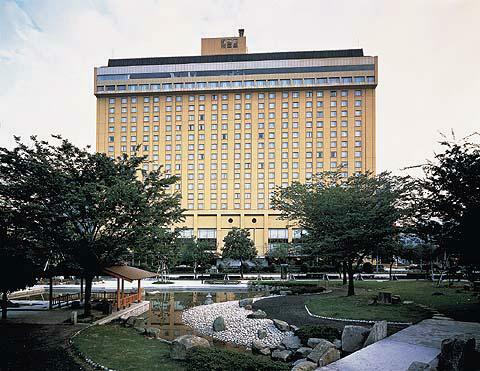 Amy and I spent a year living in Japan from July 1st 2008 until July 1st 2009. We worked as the shiramizu interns, I ran the English language classes at the dojo and we both taught English for other companies in saitama and Tokyo. Sensei Takamasa Arakawa is the owner of the dojo and anyone that knows him, or even knows of him will tell you that he is a fantastic wadokai technician and he’s also a genuinely nice guy. The reason for mentioning the dojo? at the upcoming Wado World Cup there will be at three former shiramizu interns competing (Louise Fisk – New Zealand & myself and Amy – UK). there is also another WWC competitor from Germany who is currently training at the dojo in preparation for the competition. This shows how special shiramizu is and how highly regarded Arakawa Sensei is internationally. At the JKF-Wadokai Nationals, Shiramizu will no doubt have a massive club presence alongside fellow Englishman Pete Williams (the current intern). 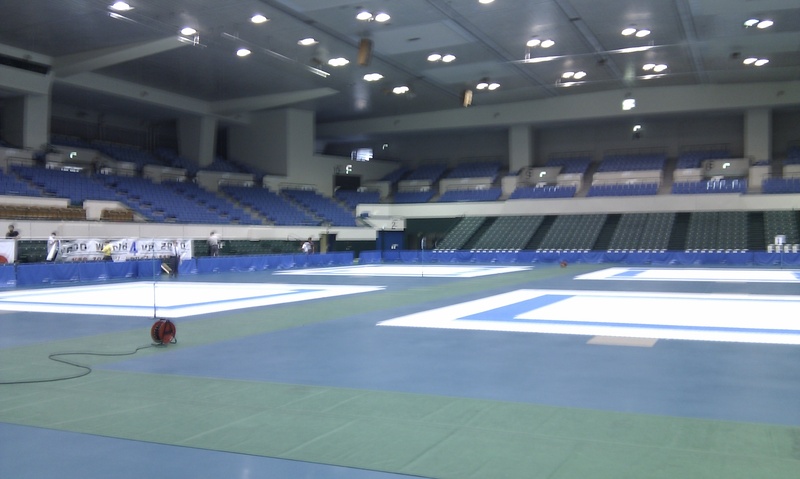 Shiramizu are often asked to do demonstrations at the big Karate events so I’ll have my video camera on standby. There’s not many Wadokai kata videos to find on the internet, and the official DVD’s that are available tend to be focused on ‘instruction’ rather than ‘performance’. This makes it difficult to compare your own performance to a high quality benchmark outside of your own group. 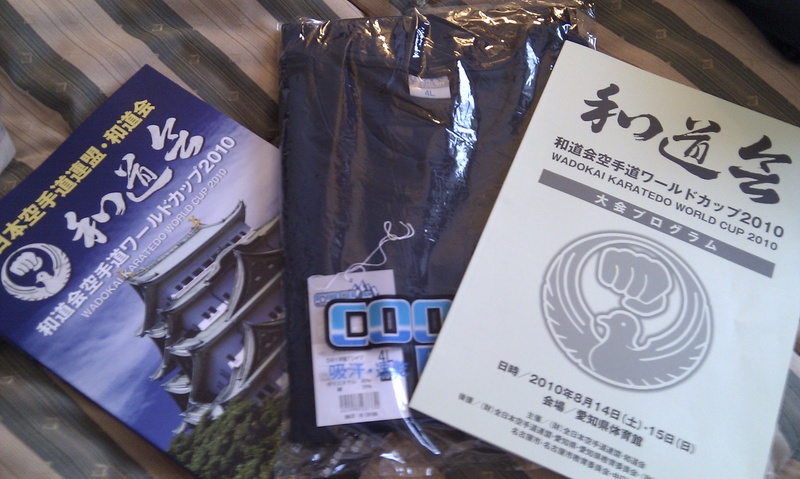 The following are two Wadokai videos available on youtube. The video is of Takuya Furuhashi winning the men’s kata division at the JKF-Wadokai Nationals in 2007. Seishan, Chinto and then Wanshu in the finals. Furuhashi-san also went on to win the men’s kata division at the Wado World Championships in Vancouver, Canada in 2008 (see below). There are a few differences between the way these kata are performed and the way my kata is performed. These are relatively slow kata, with lots of intentional pauses between techniques. This obviously means that the competitor is on the mat longer and therefore that the judges can spend more time appreciating the techniques. The pace of the Kata is a little different to my version. 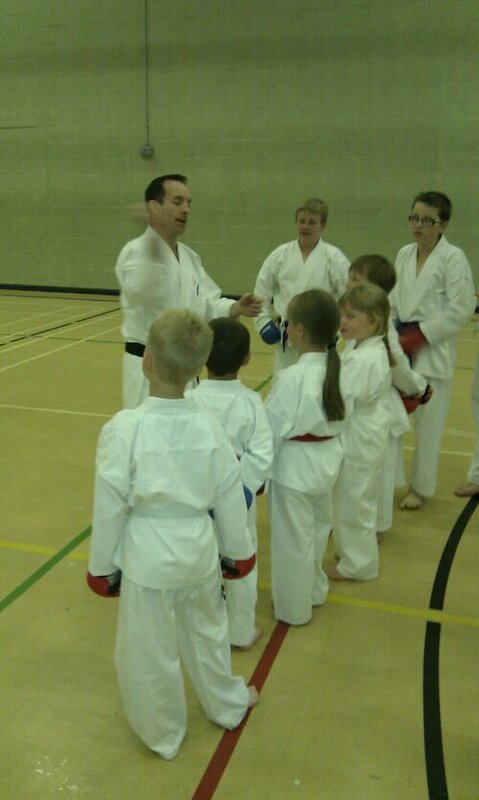 It will be interesting to see what the judges make of my attempts at some of these kata in a few weeks time!